The iMac was basically a large built-in monitor so in case you have one just lying around it can be given a purpose by being used as a display for a new Mac. Imagine using that large monitor for a newer Mac, the possibilities are endless. It’s very easy to do so nowadays as well because in the past one had to hack into an old Mac or make use of some networking software. Now, Apple has a feature called Target Display Mode which does the work for you. 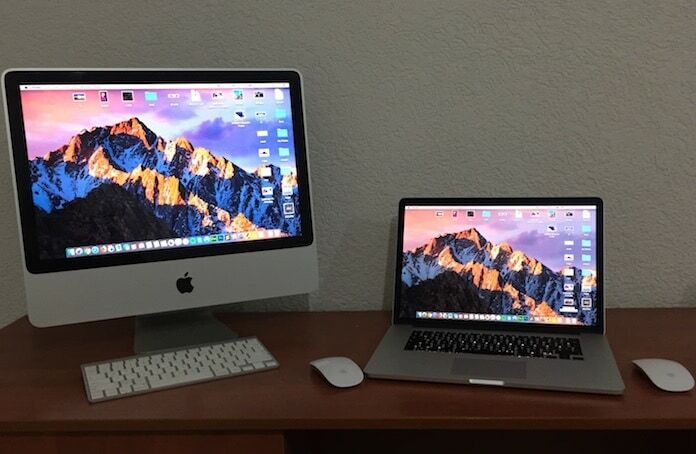 Read on to learn how to use old iMac as monitor for your MacBook, iMac, Mac Mini or Windows 10/8/7 PC. Target Display Mode or TDM, in short, is a new feature that was released by Apple. TDM allows the user to connect two Macs to each other and use the second one as a display. Turning TDM on is really simple, all you have to do is find an iMac that supports TDM and have a Thunderbolt cable on hand. Follow the steps below to connect and use old iMac as monitor (second or default) for another Mac or PC. Step 1: Connect both the Macs using the Thunderbolt or Mini Display cable. Step 2: Ensure both computers are turned on and are awake. Step 3: Press Command-F2 from the keyboard of the iMac that you want to use as a display to enable TDM. Step 4: Now you will be able to see the screen from the other Mac on the monitor of your old iMac. If, at any time you wish to stop using the iMac, just press Command-F2 to revert to the original condition. Go to the Keyboard System Preferences and check if you have selected ‘Use all F1, F2 etc. keys as standard function keys‘. If it is then you will have to use Command-whichever function key you have chosen. Apple itself suggests that you use the Apple keyboard, the aluminum type with the special keys. Bear in mind that the new iMac featuring a 5K Retina Display is not compatible with TDM. In addition, TDM requires that both Macs have a Mini Display Port or Thunderbolt and the model needs to be one of the above. There are a few older iMacs which can connect a Mini Display Port to another Mini Display Port or to a Thunderbolt. 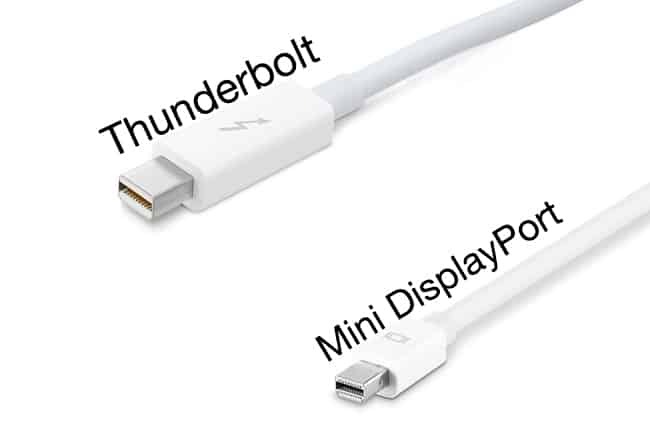 Newer Macs will use a Thunderbolt to Thunderbolt connection. Hope you find all the advice mentioned in this article useful and were able to use the old iMac as a monitor for a new one. Feel free to leave comments.